Jolie Hair and Beauty Academy was founded in 1976, launching a long tradition of preparing students for rewarding careers. 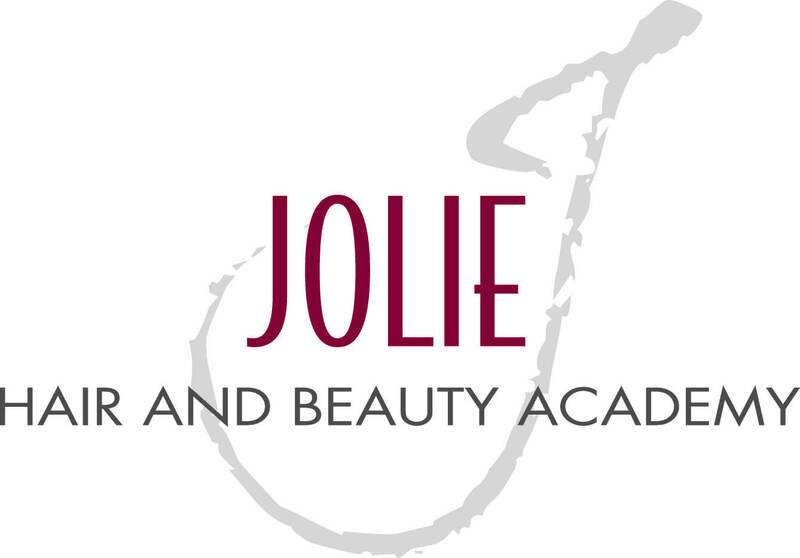 Jolie Hair and Beauty Academy's mission is to guide students through training in beauty or allied health careers. Programs include cosmetology, esthetics, and barbering. Cosmetology teacher program, and cosmetology teacher training can be available as well. Health programs such as nurse aide training, phlebotomy training, and patient care technician training are offered. Do you want to work in a field that thrives on innovation, creativity and artistic expression? As a professional cosmetologist, you’ll have the opportunity to test the limits of your imagination as a master stylist, makeup artist, coloring expert or more! In the barbering program at Jolie Academy, you’ll learn the fine art of clipper cutting, styling mustaches and creating the perfect straight edge razor technique – along with the business and management skills required for you to thrive in any salon or barber shop environment. For your clients, having the perfect nails can be the finishing touch they need to create a great, pulled together look. Whether you want to open your own nail salon or work as an airbrush nail artist, your education in the Jolie nail technician program will create countless opportunities for you to express your creativity and create beautiful manicures. One of the most important parts of looking and feeling your best is having healthy, radiant skin. As a licensed esthetician, you’ll have the opportunity to help others look and feel their best every day you go to work – whether you dream of becoming a makeup artist, skin care specialist, image consultant or salon owner. Jolie Hair and Beauty Academy is accredited by the National Accrediting Commission of Career Arts and Sciences (NACCAS). NACCAS is recognized by the U.S. Department of Education as a national agency for the institutional accreditation of post-secondary schools and departments of cosmetology arts and sciences, including specialized schools. It presently accredits approximately 1,300 institutions that serve over 120,000 students. Start Your New Cosmetology Career Today! By submitting this form, I expressly consent to be contacted by Jolie Hair and Beauty Academy with materials for educational services via telephone or text message. I understand that the calls and messages may be transmitted using an auto dialing system.